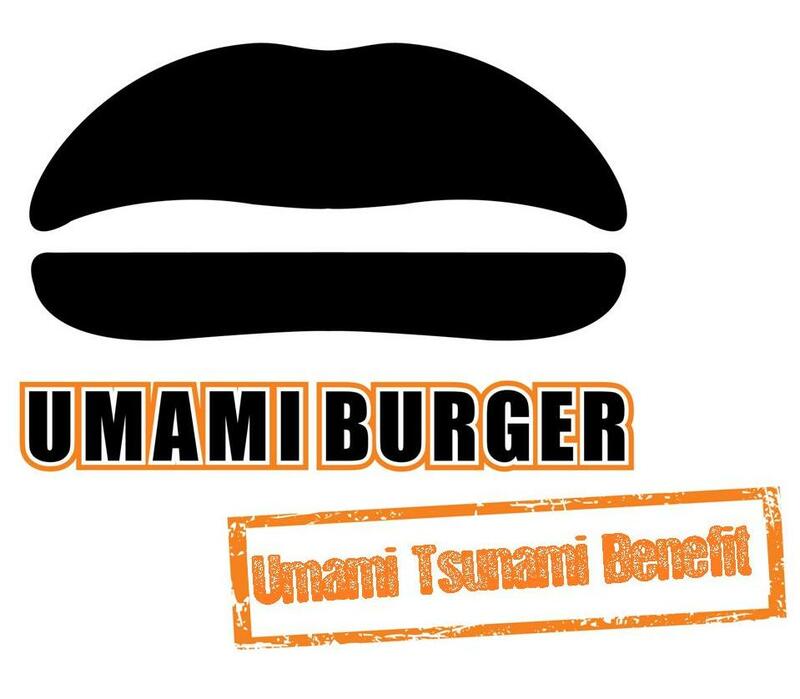 On Tuesday March 29th, for every burger sold at any of our five locations, Umami Burger will donate one dollar to the American Red Cross to benefit the Japan Earthquake & Pacific Tsunami Fund. You can participate at any of our five locations by indulging in our Japanese inspired umami-rich burgers. Join us in supporting the cause. For additional information or to make a donation of your own please check out link on the Umami Burger Facebook page.